For most professional landlords, the biggest cost they will face when investing in a property is the interest charged on the money they borrow to buy it. With this in mind, Oliver Adair of Mortgage Advice Bureau discusses how regularly reviewing your finance could save you tens of thousands of pounds. Staff at Dawsons Estate Agents office in Llanelli are busy raising money for the Race For Life cancer charity. 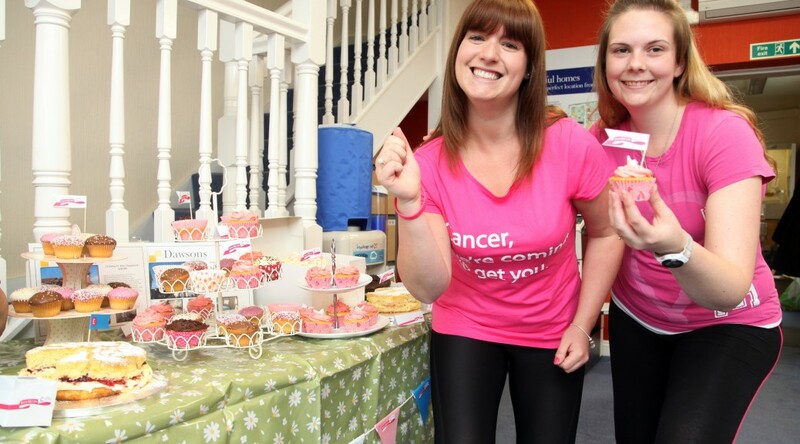 A cake sale raised £125 at the office while two staff members Emma Davies and Felicity Curtis, both 27, are taking part in the 10km Race For Life event at Festival Field in Llanelli on June 14th. “We are training very hard when we are not eating cake!” joked Felicity, an Administrator with Dawsons, who will be taking part in her fourth Race For Life. Lorraine Evans, Office Manager at the Llanelli office, said the cake sale had been a great success. “We are just grateful to everyone, both those who provided and bought cakes during the sale,” she said. In their general election manifesto, David Cameron and the Conservatives pledged to give tenants living in housing association properties the chance to buy their homes. But, with the plan being revealed in the Queen’s Speech, David Treharne of Mortgage Advice Bureau asks the question of whether or not the scheme is going to help the market in the long run. Brought to legislation under Margaret Thatcher in the 1970s, the scheme now allows tenants who have been living in their properties for a minimum of three years the opportunity to buy their homes at a substantially discounted rate. The tenant will get a discount of 35 per cent and, after living in the property for five years, that discount will increase by 1 per cent every year, up to a maximum of 70% – or £103,900 in London, and £77,900 around the rest of the country. Whilst it will certainly help many of those currently living in housing association to get their feet on the property ladder, the scheme has received mixed reviews from economists and experts in the industry. The key issue is that the Right to Buy expansion plan doesn’t address the main problem – the lack of houses being built. 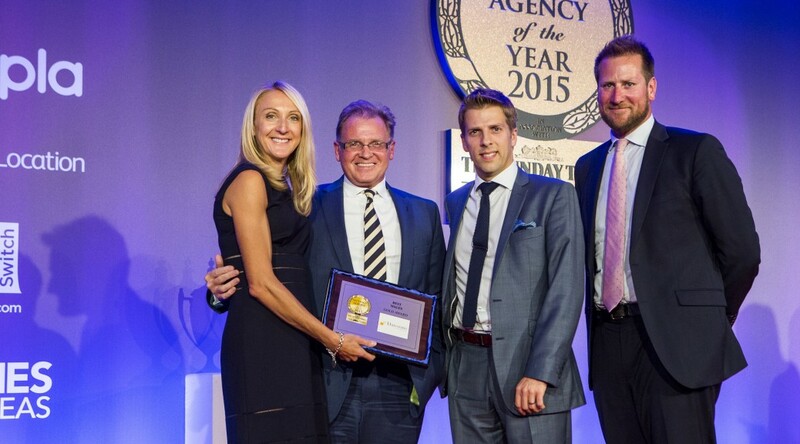 Selling current housing association homes is not creating new properties. And when they are sold to tenants, they are forever removed from the housing associations’ lists, making it even harder for those desperately in need to find a home. It’s expensive, too. The National Housing Federation (NHF) have said that the policy could cost anywhere up to £5.8bn a year due to the compensation that will need to be paid to the housing associations for making them offer stock at below-market rates. So, is the government doing anything to rectify the housing shortage? According to the Conservatives, yes. Under the Right to Buy policy, councils will be forced to sell around five per cent of their most valuable housing stock once it becomes vacant. Once sold, the council will then build cheaper and more affordable properties with the proceeds, effectively doubling the number of homes for every property sold. Whilst, in theory, this could work, it has been argued that the policy could lead to councils being forced to sell stock in high-value areas and building “replacement” properties in areas that are cheaper. Numerous councils are arguing the policy, with some even considering moving their eligible properties into separate companies to exempt them from the forced sale. And, with the Local Government Association (LGA) expected to call for councils to be permitted to set their own discount rates within the next few weeks, the policy is still under scrutiny and may change numerous times before all involved parties are in agreement. It is for this reason that it is imperative to seek advice from a professional adviser who will have the latest information to help you through your next steps. 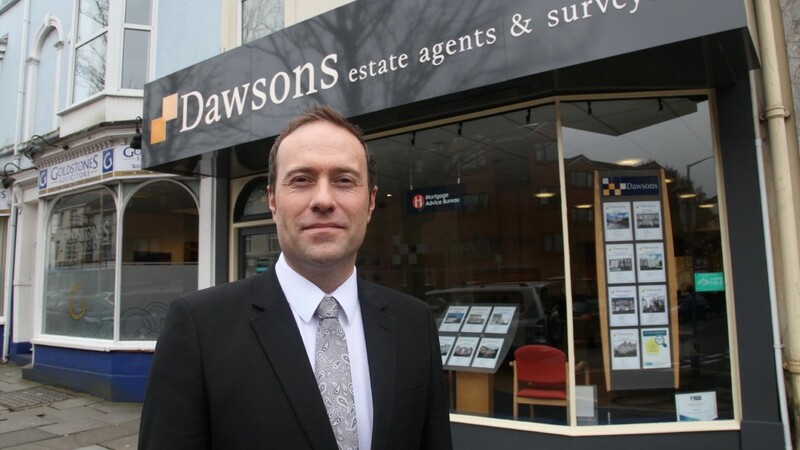 Established estate agents Dawsons has announced the appointment of four key members of staff. 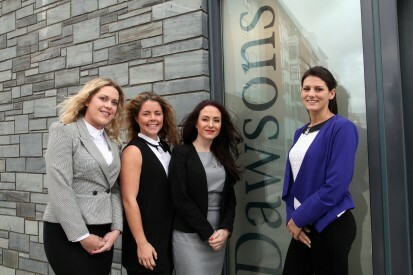 Dawsons have recruited Emma Bolton (Marina Office), Samantha Milford (Llanelli Office), and Amber Miles and Sally Stevens (both Mumbles Office). The quartet of appointments highlights a continued growth in Dawsons’ business in both the sales and lettings arms of the business. 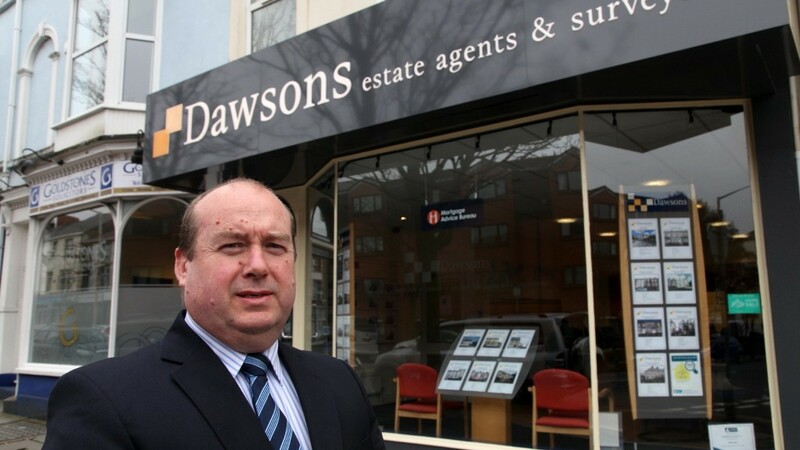 “The four appointments shows Dawsons’ continued expansion and the quality of the recruits only goes to back up the high customer service standards we set ourselves,” said Ricky Purdy, Dawsons Director of Residential Lettings. Emma, 37 from Sketty, joins the company as office manager at the Marina branch after more than 15 years’ experience in the industry. “I have been made to feel very welcome at Dawsons and the staff at the Marina Office are really friendly and supportive,” said Emma. 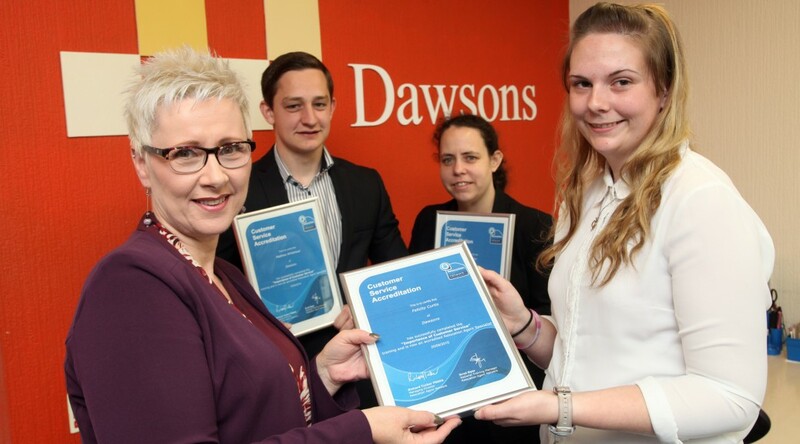 Amber, 24, joins Dawsons after graduating from Swansea University with a Masters’ degree in psychology.